Indiana's Preferred Residential/ Commercial Contractor. 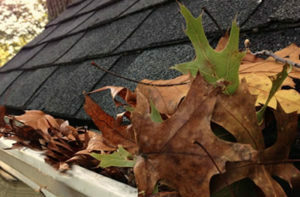 New RapidFlow® Gutter Drainage Protection keeps leaves, twigs and other debris from clogging your gutters, while allowing water to flow freely. We will help you select the right windows to fit your style and budget, We install windows from Certainteed and Simonton and are certified with both companies. ""With close to 20 years in and on top of small homes and businesses, we’ve seen it all. The good, the bad, and the really bad. By contrast, we’ve done thousands of installations and we work hard to stand out from the rest. So integrity has become our watchword. We simply won’t let you down." 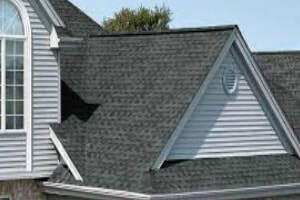 ​RE Construction Services, Inc. makes it a priority to offer superb service to their customers. The customer seems to have been lost in most day to day business transactions. RE-Construction Services, Inc. is dedicated to putting the customer first. Let us show you how. From our staff to our wide array of services, we should be your first call for your residential and commercial needs. We always put you first. But, you shouldn’t just take our word for it! Our customers are proud of the work that we do. RE-Construction Services, Inc. receives testimonials from our customers that attest to the quality of our work. ​That quality is also seen in the end result of our work. 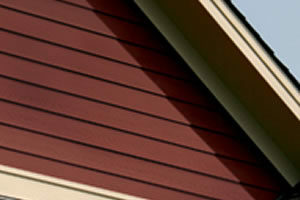 From roofs, to decks, to windows, be sure to check out our before and after pictures. Reanda Kirchner and the staff of RE-Construction Services, Inc. is ready to get started on your project. Contact us today via telephone, fax, or email, or drop by for a free, no-obligation quote for your next project. Our offices are at 121 East National in Brazil. We can be reached by phone at (812) 443-7663 or (317) 841-7663.